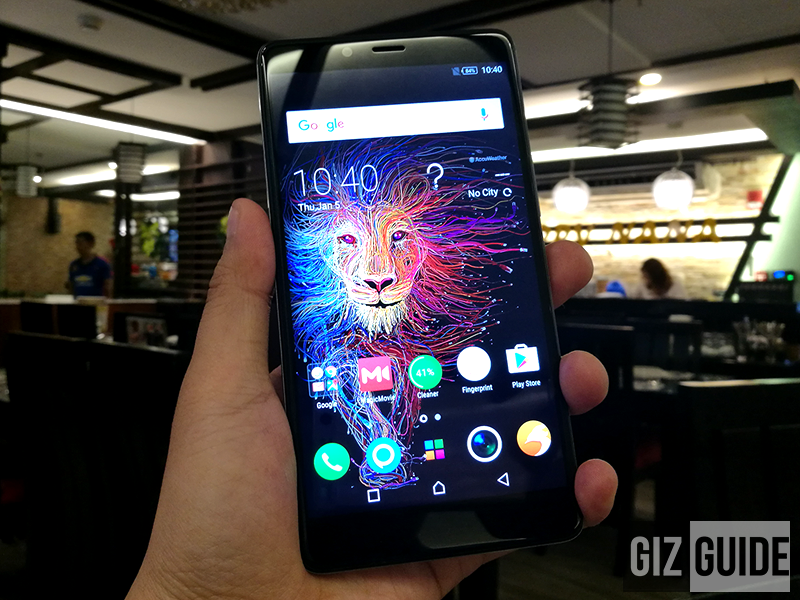 Infinix Zero 4 Plus First Impressions - Flagship Phablet, Midrange Price? 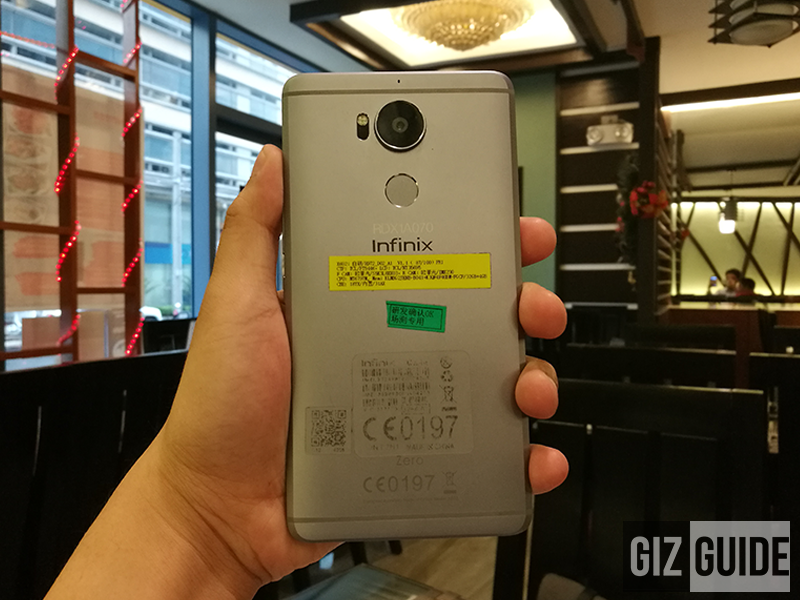 Home / infinix / mobile / reviews / Infinix Zero 4 Plus First Impressions - Flagship Phablet, Midrange Price? 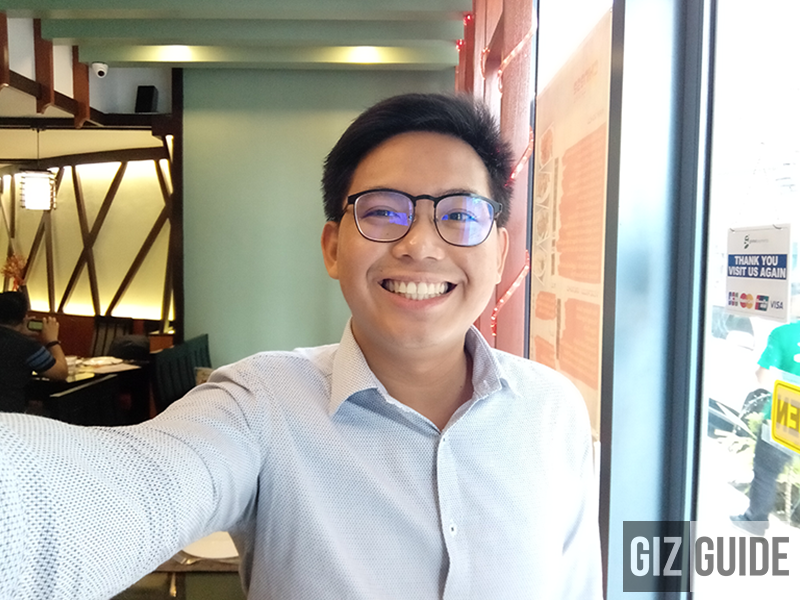 Riding the momentum of their recent local success, Infinix Mobile prepped two more devices for the Philippine market. One of them is the flagship grade Infinix Zero 4 Plus, a phablet with gorgeous aesthetics and made out of premium materials. The Infinix Zero 4 Plus highlights its large 5.98 inch FHD screen, 2.1 GHz 64 Bit Helio X20 deca core processor, 4 GB RAM, 64 GB storage, 4,000 mAh quick charge battery, 21 MP Sony main camera, and 13 MP wide angle lens for selfie lovers. All of that for an expected SRP of PHP 15K. Sounds fun right? Fortunately, we were able to grab a hold of its prototype unit to share with you what we initially think about it. Let's begfin! Related: Infinix Zero 4 Is Equipped With OnePlus 3 Like Main Camera Sensor Under PHP 10K! 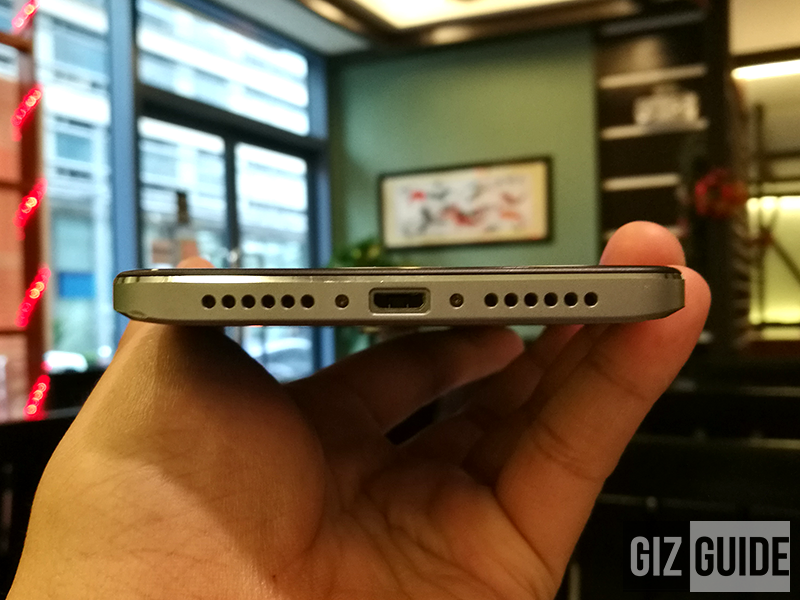 Disclaimer: We borrowed the prototype Zero 4 Plus from Infinix Mobile for this impressions article. Actual retail unit maybe different. The Infinix Zero 4 is constructed in a very good way at for its expected price tag. It's made out of a slim curved diamond textured full metal unibody material with proper chamfered edges. In front, a layer of Gorilla Glass 2.5D curved glass is there to protect its 5.98 Inch FHD screen. It is simply solid all over! Due to its all metal unibody design and Gorilla Glass 3 protection, this device is simply designed to last with proper care. It may just be prone to hairline scratches and small dents when dropped, but it feels very solid as a whole! 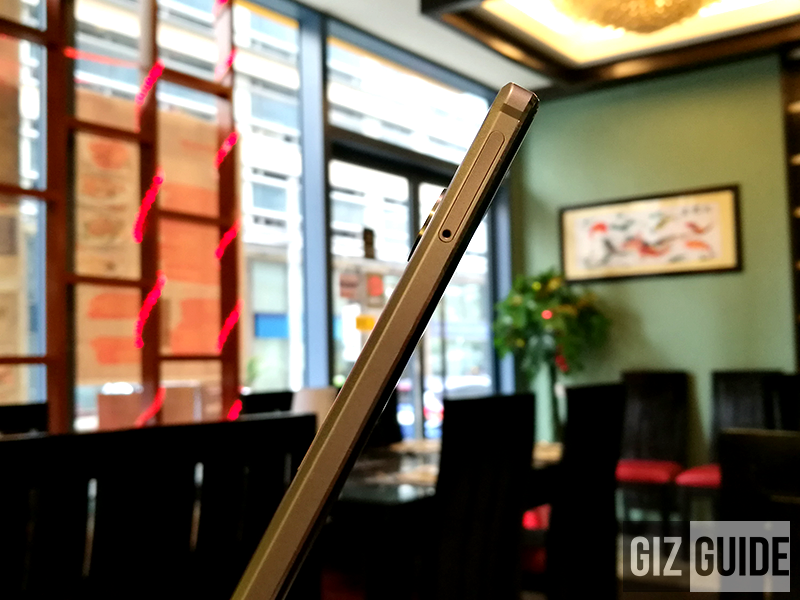 Looking at its design, it reminded us of a Mi Mix without the full bezel-less screen. Its aesthetics is premium due to its nice curvy and slim design all over. 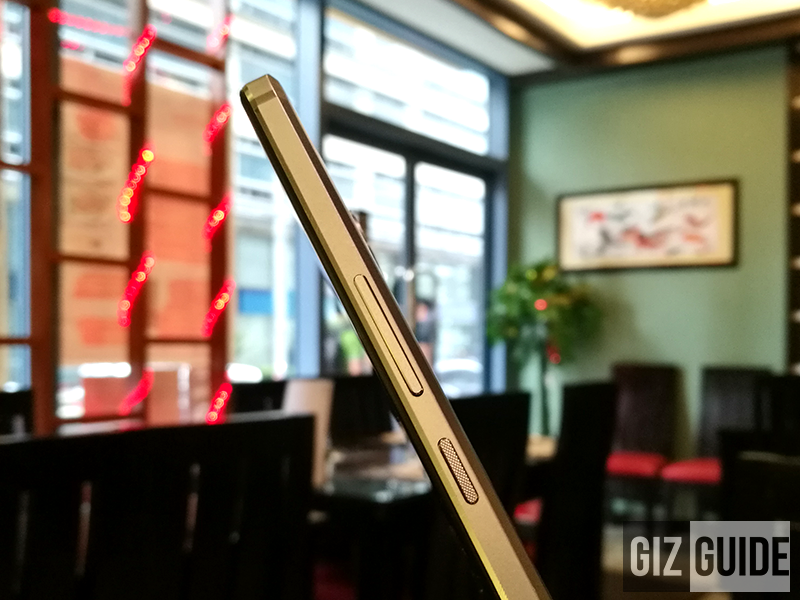 Then even without the bezel-less screen, its still has pretty slim bezels that most will surely appreciate. Our only slight complain is its protruding main camera design. It might get scratched when placed on rough surfaces. But, as a whole, this is a very beautiful looking piece of hardware. Ergonomically, its this handset is designed for two handed use. It feels decent to hold due to its nice curves and edges even if it is a little heftier than we are used to. All its ports and buttons are easy to reach as well. 1. It has one of the nicest looking large screen found on this price bracket. 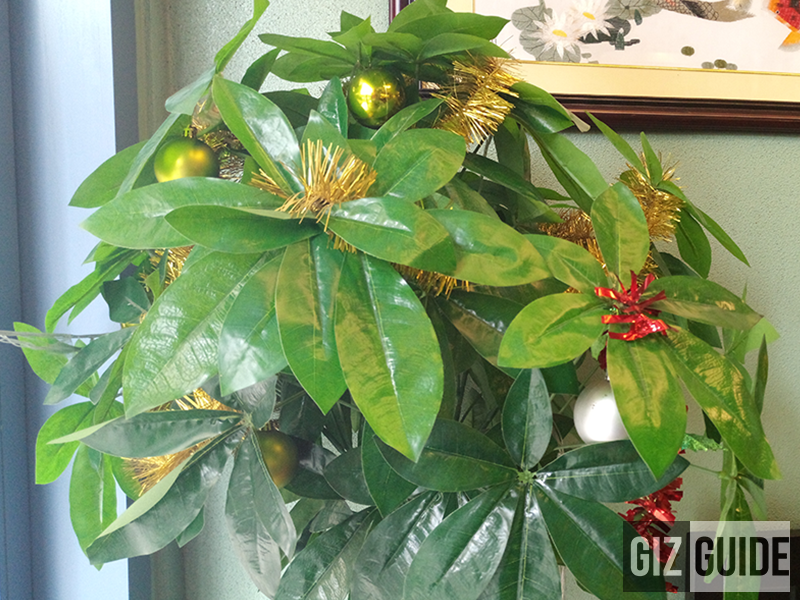 We liked its colors and viewing angles in particular. The 2.5D curved glass is absolutely gorgeous as well. 2. Construction and design is absolutely solid! Can easily compete in the over PHP 20K segment on looks alone. 3. Helio X20 is prone to heating, but Infinix told us that they addressed that issue with the Infinix Zero 4. We'll find out more about it soon. 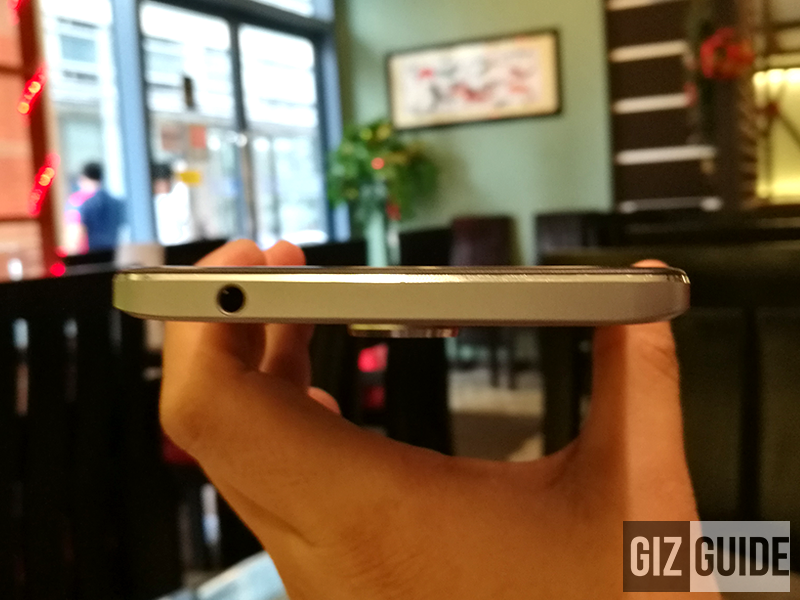 On paper, this is the best we ever saw on Infinix yet. Checking its competition sans grey market phones, it is competitively priced. 4. There's OIS at the back of its camera for stabilization and full manual controls w/ up to 6 seconds shutter speed adjustment. Its selfie cam looks very impressive too! 5. This phone is complete with fingerprint, gyroscope, and OTG. There's an LED notification. The Infinix Zero 4 Plus is a great looking machine with good internals for promising performance. We were impressed with what we saw initially as it got us very excited for its final build. If they can truly price this handset in the sub PHP 15K range, there's a good chance that it'll be a hit among phablet lovers.